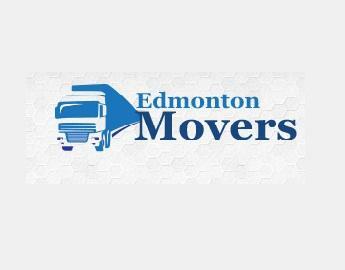 Home › Alberta › Edmonton › Moving Companies Near Me in Edmonton › All In One Edmonton Movers & Moving Inc.
All In One Edmonton Movers & Moving Inc.
About All In One Edmonton Movers & Moving Inc.
Trust Edmonton Movers to keep things on track. Our team of experts understands and appreciates the potential difficulty involved with every stage of moving your business or residence to a new location. 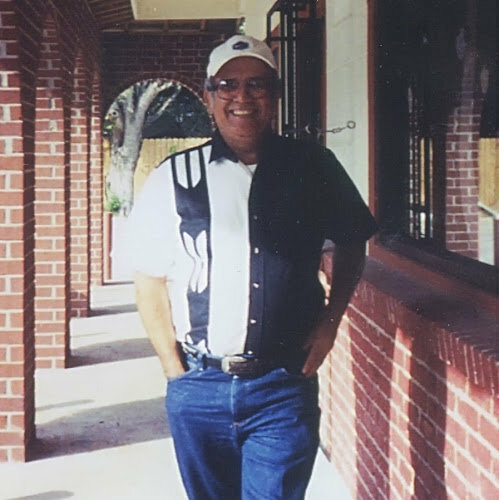 Instead of becoming overwhelmed with dozens of small details, let us come in to assist. We’ll guide you through every step involved in moving to a new place. And when the big day arrives, we will be there with our movers, our vehicles and other equipment, and a level of dedication and experience you’re not going to find anywhere else. We have worked with Edmonton citizens from all walks of life. You might be moving into a small apartment space, a large home, a space that’s in a different city, or you might be setting up in a new location for your company. Give to All In One Edmonton Movers & Moving Inc. I had nothing but and Amazing experience with Edmonton moving. You will receive updates from All In One Edmonton Movers & Moving Inc.